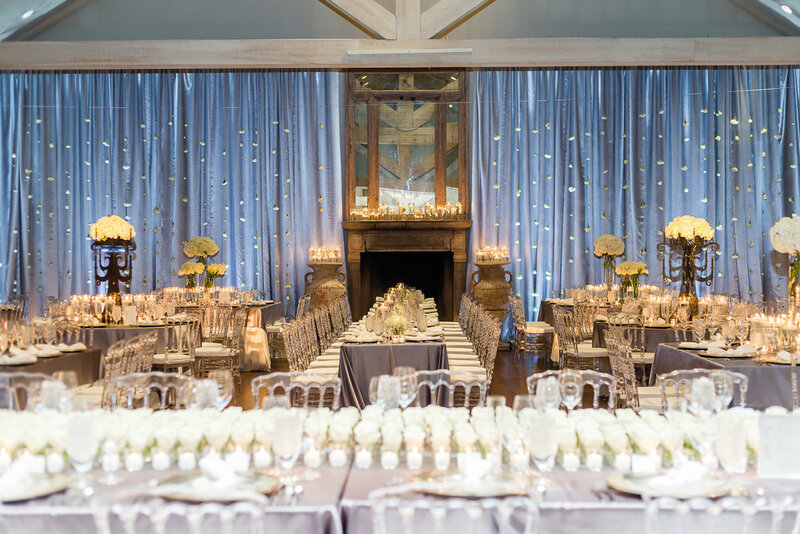 Nicole Allen Events will dream, design, plan and coordinate for your wedding or next big event. From your initial consultation to your fabulous farewell we are dedicated to the entire process, allowing you to relax while we focus on the details and coordinate the best day. You can trust in our experience – we will be there every step of the way! We would love to chat with you about your best day or next event over a glass of bubbly!